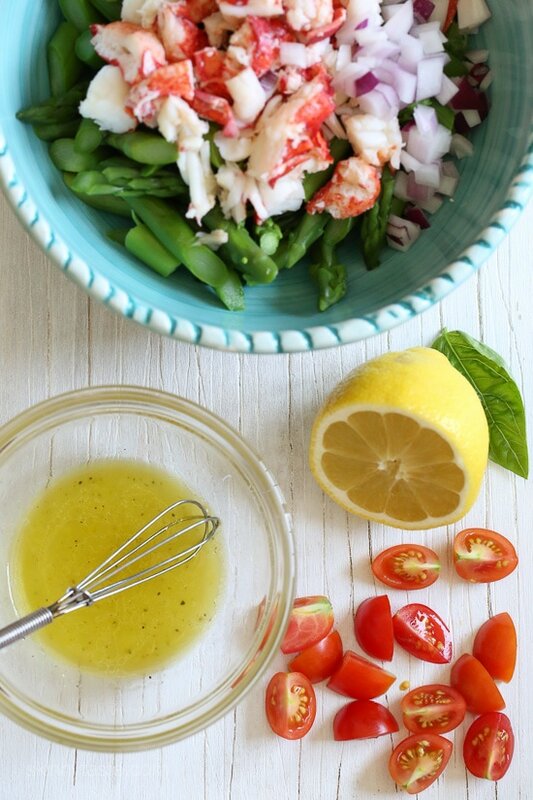 This delicious, easy salad features succulent lobster tossed with chopped asparagus and tomatoes in a light lemon dressing. To save time, I buy the lobsters steamed from my local fishmonger. 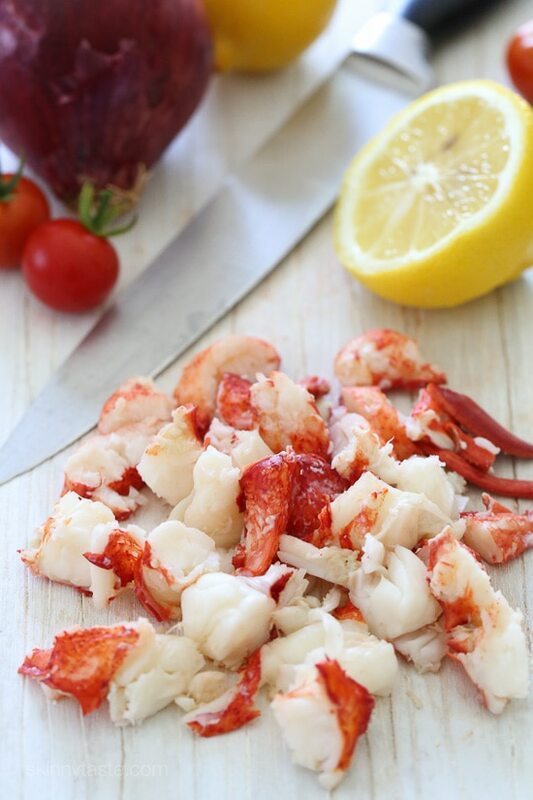 If you’re lucky enough to live along the East coast to have access to fresh lobster… you’re lucky enough! But if not, steamed crab or even shrimp would also be wonderful in this salad. This delicious, easy salad features succulent lobster tossed with chopped asparagus and tomatoes in a light lemon dressing. 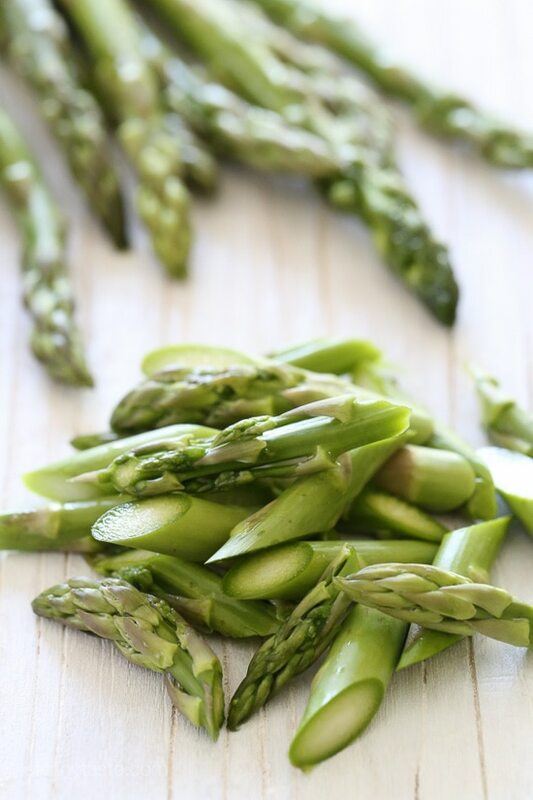 Bring a medium pot of water to a boil, add the asparagus and cook until tender yet firm, about 2 to 3 minutes. 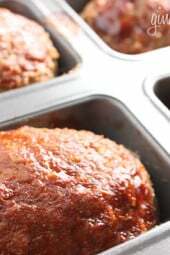 Drain and run under cold water to stop it from cooking further. Set aside. 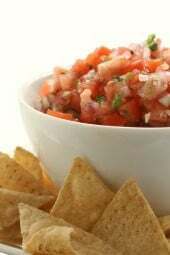 In a small bowl combine the oil, lemon juice, salt and pepper. 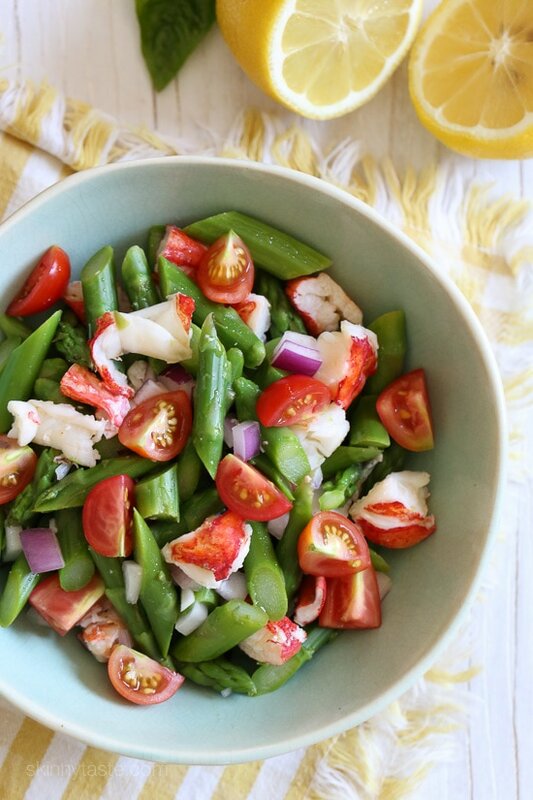 In a large bowl combine the asparagus, lobster, tomatoes, red onion, basil and dressing. Divide equally in 2 bowls and eat right away. I made this when meal prepping for the week. Keeping the dressing to the side made it last for days. I substituted lobster-flavoured pollock because I couldn’t afford the real thing, and it was delicious. I’d definitely make this again. I used shrimp instead of lobster. Added an avocado and drizzled with balsamic vinegar after dividing into two bowls. A delightful salad that I will definitely be making again. I didn’t expect the pairing of the lobster with a few simply ingredients, would have so much flavour. I had some frozen, uncooked, lobster tails and to save pots I used my double boiler steam pot. 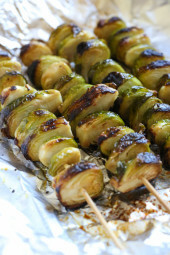 Put the tails in the salt water and put the asparagus in the steaming basket on top. Turned out perfect.